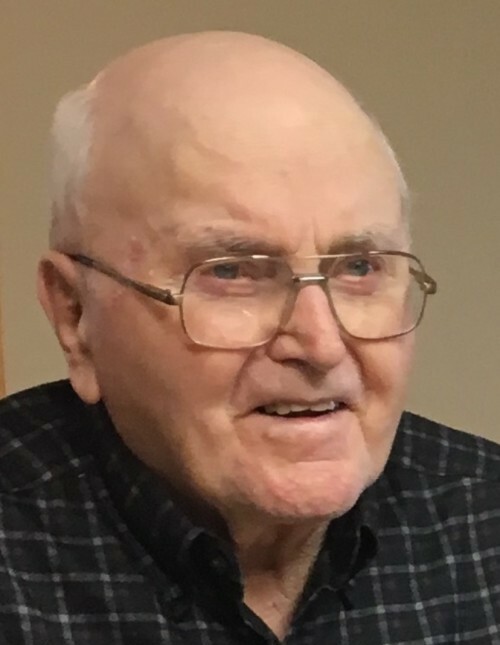 Mr. Art Tucker of Melita, formerly of Pierson, passed away at the Melita Health Centre on Friday, January 18, 2019 at the age of 90. Art is survived by his wife, Gwen; three daughters, Aileen Tucker (friend, John Morrice), Heather (Bill) Kennedy, and Christine (Dave) Halpern; three grandchildren, Sadie Anne Kennedy, Amanda (née Kennedy) (Peter) Tieszen, and Ben Halpern; sisters-in-law, Jean Sterling and Joyce Lee; brothers-in-law, Ken Lee and Allan (Barb) Lee; special cousins, Berne Minshull, Winnie Drier, and Joyce Minshull; numerous nieces and nephews. He was predeceased by a son in infancy (d. 1961); parents, Edward and Margaret (Haight) Tucker; brothers, Joe (Grace) Tucker and Walter (Dorothy) Tucker; sisters, Nellie Tucker, Mary (Elgin) Irwin, Edna (Frank) Upward, Bernice (Frank) Goforth; father and mother-in-law, Stephen and Sadie (Southam) Lee; brothers-in-law, Gordon Lee and Pat Sterling; sister-in-law, Della Lee. The funeral service was held at the Pierson Community Hall, Pierson, MB. on Saturday, January 26, 2019 at 2:00 p.m. with Rev. Barb Alston officiating. A private family interment took place prior to the funeral service at the Pierson Cemetery. 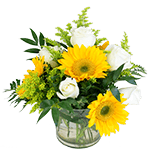 Donations in memory of Art can be directed to the Pierson Library, Box 39, Pierson, MB. R0M 1S0 or the Melita Health Auxiliary Association, Box 881, Melita, MB. R0M 1L0.